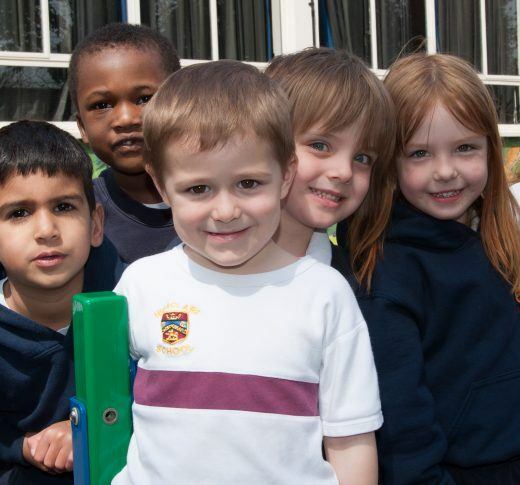 Highclare School > News > News > McVitie’s watch out! Baking is the perfect opportunity to combine a love of learning with a love of sweet treats! Following a method, measuring ingredients, using the correct equipment, describing the baking technique and observing the process closely are all conducive towards a fun learning experience. 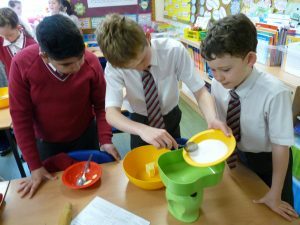 The pupils of J4R have been designing, making and tasting biscuits in DT this term. The first part of the project was to make a plain biscuit and then taste it, alongside other kinds of biscuits, including a chocolate digestive and a shortbread. 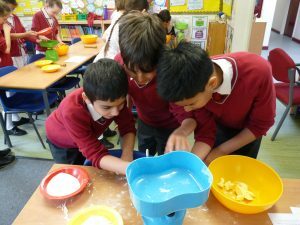 The children’s next task was to decide how they could make their plain biscuit more interesting and tasty. 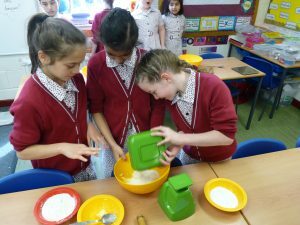 They then designed their own biscuit adding extra ingredients, using a different shape and decorating to make it special. 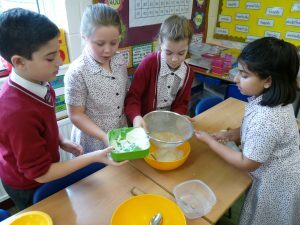 Finally, the children baked their unique biscuits using the extra ingredients they had chosen.